We are proud to announce that Babcock Bicycles has once again been named “America’s Best Bike Shops” winner by the National Bicycle Dealers Association. 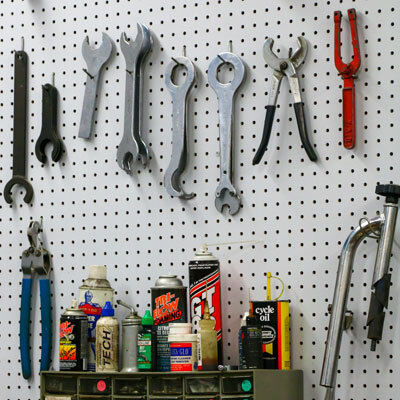 Babcock Bicycles has been the premiere bike shop in the Binghamton area for over 35 years. 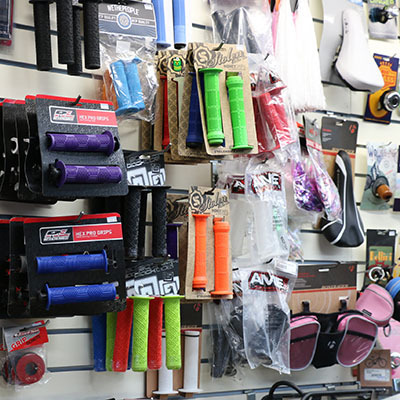 We are a full service shop with a professional staff, able to outfit every level of cyclist. 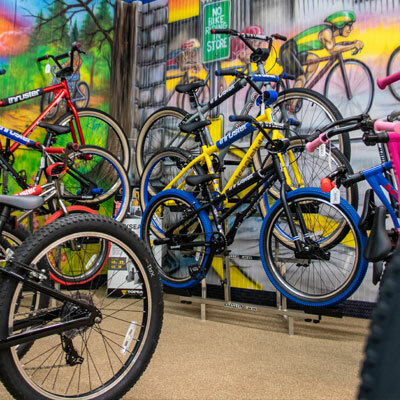 With hundreds of bikes in stock and an extensive inventory of parts and accessories, we have what you need to combine fun with fitness.